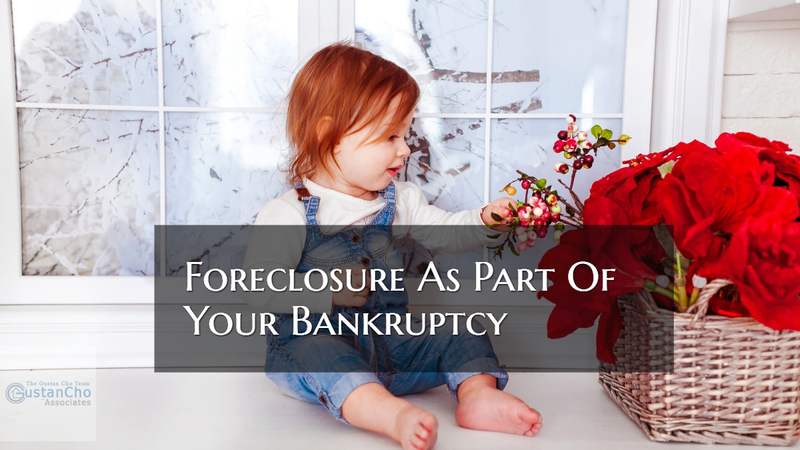 If you have a foreclosure as part of your bankruptcy, the waiting period of the foreclosure will apply since the waiting period of the foreclosure is longer than the waiting period of your bankruptcy. There is a 2 year waiting period from the date of your bankruptcy discharge in order for you to qualify for FHA and VA Loans. Each secured credit card should boost your credit scores by at least 20 points or more. If you have a foreclosure as part of your bankruptcy, the waiting of your foreclosure applies. Update: Since this mortgage blog article was written and published, there has been changes on mortgage part of bankruptcy for conventional loans. If you have had a mortgage part in your bankruptcy filing and has been discharged, the waiting period starts from the discharge date of your bankruptcy and not the recorded date of your foreclosure and/or deed in lieu of foreclosure on conventional loans only. This new mortgage lending guidelines on mortgage part of your bankruptcy does not apply to FHA Loans, VA Loans, or USDA Loans.